The year of 2018 is a memorable momentum in Korean cinema history as it is the 99th year counting back from the very start Korean film 〈의리적 구투〉(義理的仇討) “Fight for Justice” screened in 1919. 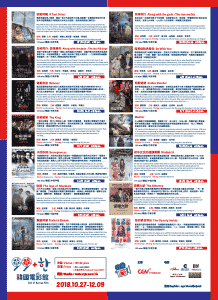 And this year is the very 1st anniversary of Korean Cultural Center in Hong Kong and CGV. 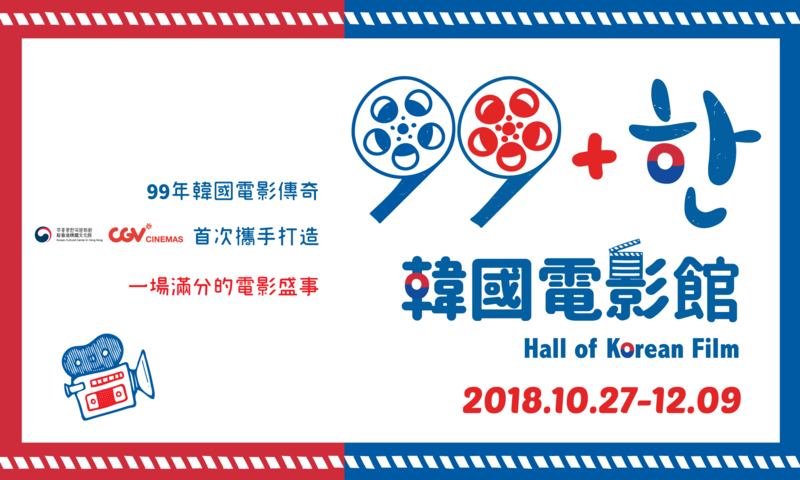 For celebrating this special occasion, Korean Cultural Center and CGV will showcase an homage K-Film screening event to the stars in Korean modern cinema history under the theme of “99 + 한 (Han, number 1 in Korean)”.